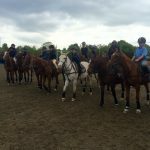 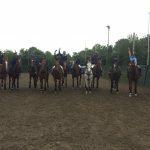 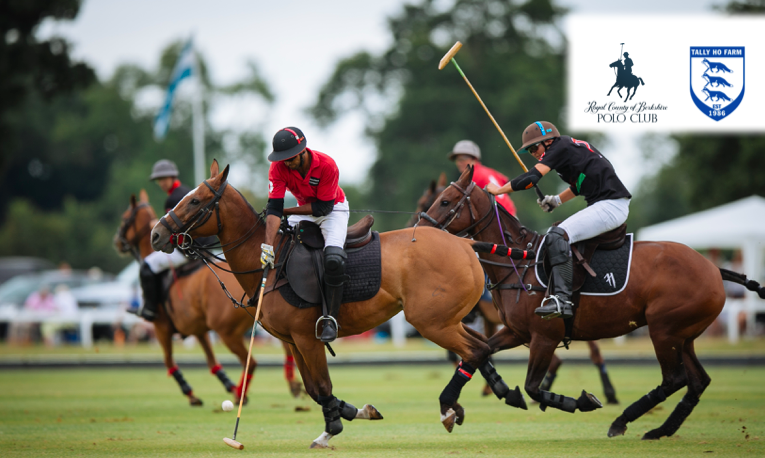 News » Cool Hooves Polo » A gallop through all that is good in polo! 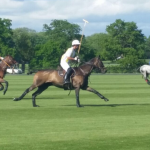 Last weekend we had a first for Cool Hooves when Pablo Mac Donough the number 5 rated player in the world and team mate of Adolfo Cambiaso in the all conquering La Dolfina team, played two of our top match ponies on Sunday at Guards/Coworth Park. 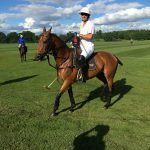 Zoro and Confienza did us superb job for Pablo! 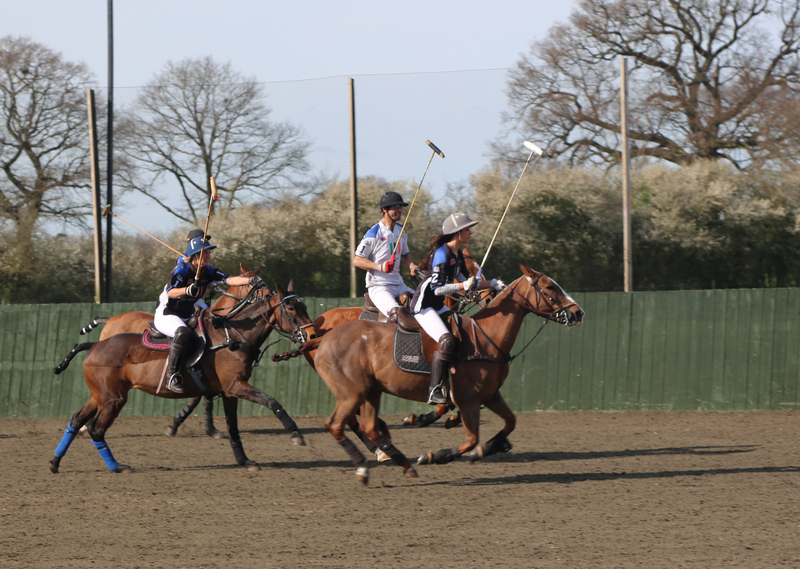 Thanks to all that supported our friends and family weekend at the club last week. 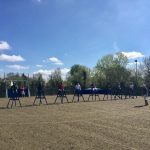 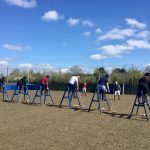 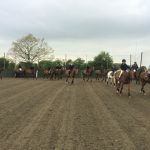 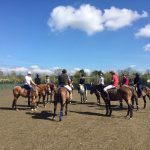 The weather was wonderful, the BBQ was delicious and over 20 riders enjoyed their first polo lesson with tuition from Eddie Kennedy and Greg Greening. 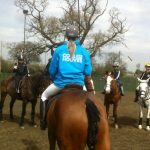 Watch out for our next learn to play experience at the end of May, details to follow shortly. 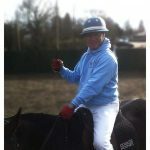 Click on any image below to see the bigger picture!